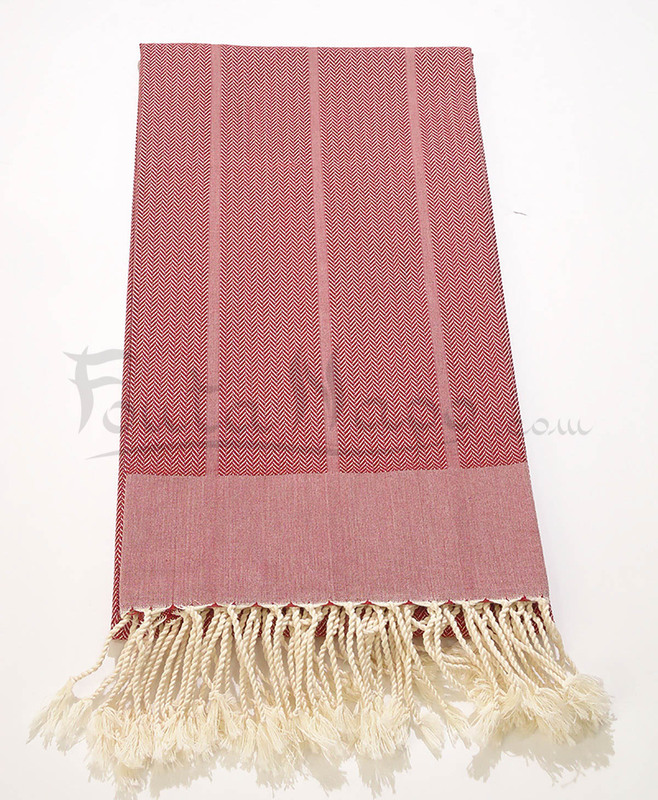 The fouta towel Chevron design Chrome, is a wonderful fouta with different uses. 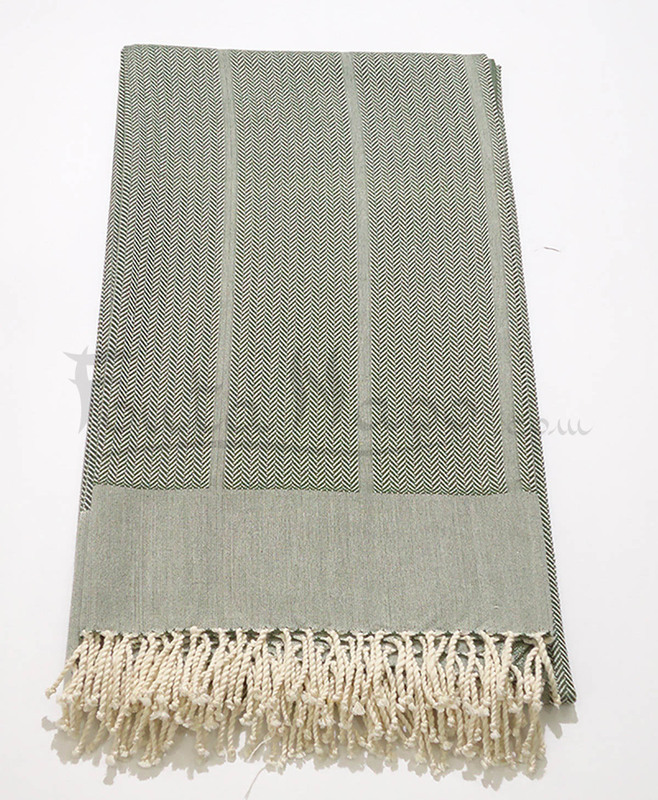 This fashionable and affordable fouta towel is becoming a must for everyone and is an absolute favorite for women and men. 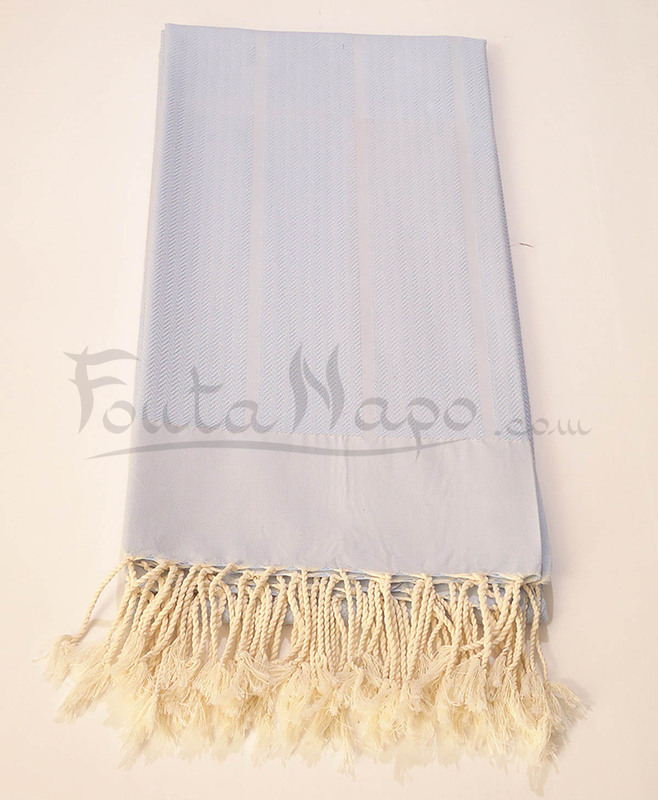 Sublime and light, the fouta will delight you with its sweetness and will come over your bag as well to go swimming as towel, you will like to put on your shoulders during the cool summer evenings.